I’ll be speaking at the Medicinal Plant Symposium at the State Botanical Garden of Georgia on Tuesday, October 18. My topic is on the Basics of Medicinal Plant Constituents. I’ll break down the medicinal constituents of plants into understandable terms. The entire conference includes wonderful medicinal plant speakers from around Georgia. During this day-long seminar, five medicinal plant experts will explore a variety of medicinal plants and some of the belief systems that guide their use. The program will introduce medical botany both in the botanically rich southeastern U.S. and in other parts of the world emphasizing traditional as well as current uses of medicinal plants. The program will also explore cultivation of drought resistant native medicinal plants in Georgia and herbal medicine making. Please visit our website at www.uga.edu/botgarden/eduadult.html for a complete agenda. 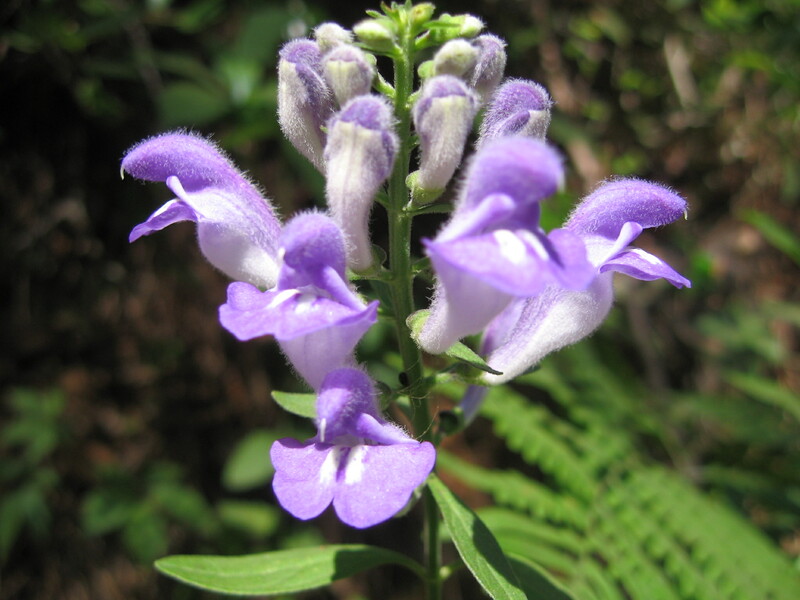 This program serves as an Elective for the Certificate in Native Plants.